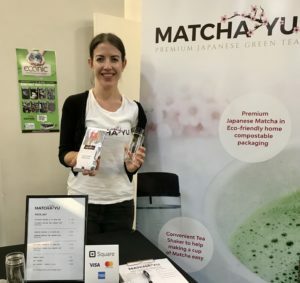 Melbourne-based Matcha Yu combined their passion for Japanese tea and sustainability in January by launching their superior range of traditional Matcha tea in high barrier Econic bags, which protect both the tea quality and the environment. 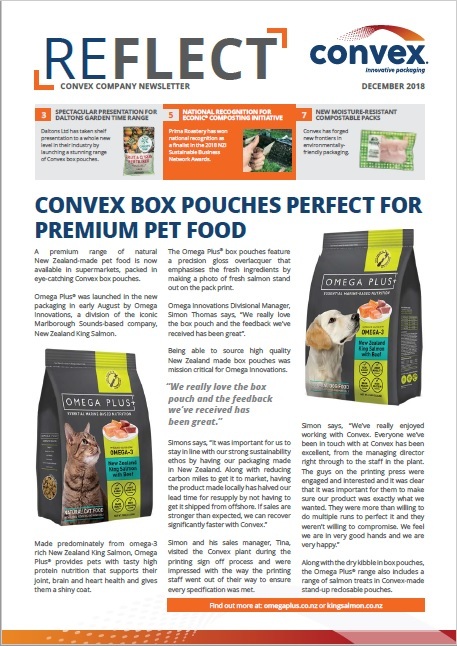 Econic compostable packaging has been purpose-designed by Convex to allow eco-conscious companies reduce their impact on the environment while still retaining the same level of functionality and food safety provided by traditional plastic films. It is made from three different compostable films derived from sustainably-produced wood pulp and GM-free corn sources. Each film has been certified to the European and American compostability standards (EN 13432 and ASTM6400).